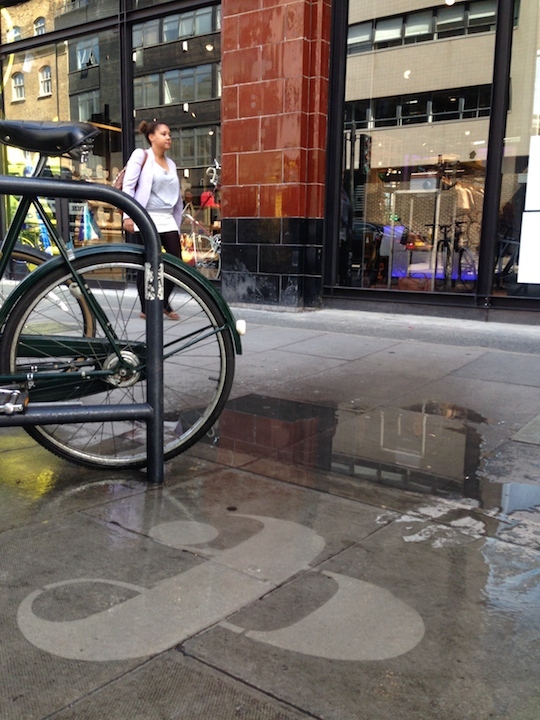 Something strange is happening on the streets of Shoreditch! New things are always popping up in and around London so how can you make sure your event stands out from the rest? One way is with a teaser campaign. We put down these interesting designs which are part of a teaser campaign to launch the brand new retail store by Ted Baker: Ted baker & Moore! 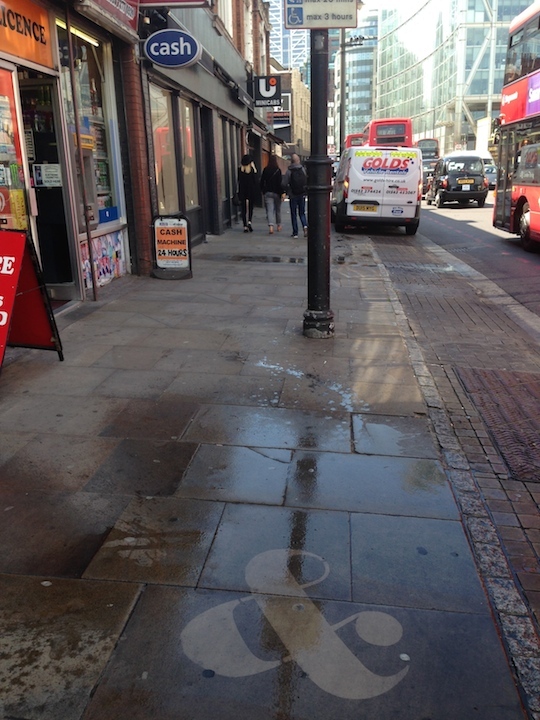 We used Clean Advertising techniques to blast a logo onto the streets of Shoreditch which has a particularly high footfall. Passersby will be thinking what is that “&” about!? All will become clear when the full campaign comes into fruition. This head scratching moment is gold for your campaign as it creates a natural curiosity for your event. Get in touch for a chat about what experiential marketing can do for your brand.